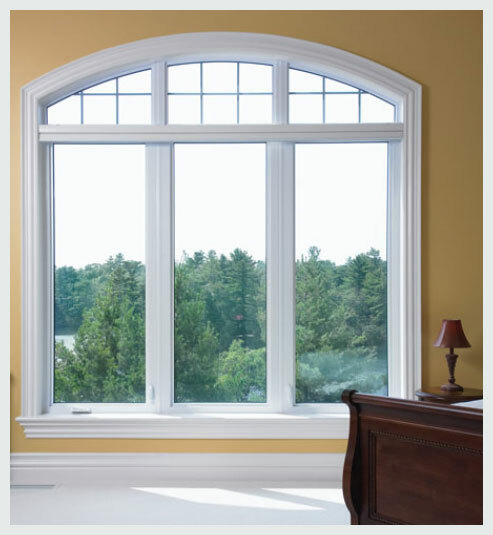 Casement Windows Kitchener | PM Windows and Doors ""
Casement Windows are another popular choice for new and replacement windows. It is the most popular and one of the most energy efficient styles of windows in the market. 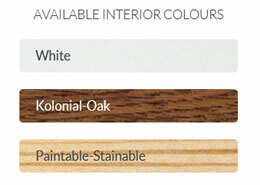 They are perfect for those who want attractive, yet functional and practical windows. Casement Windows are the perfect solution to increase ventilation and enjoy the beauty of the outdoors. Casement windows are perfect for installation in virtually any area of the home. 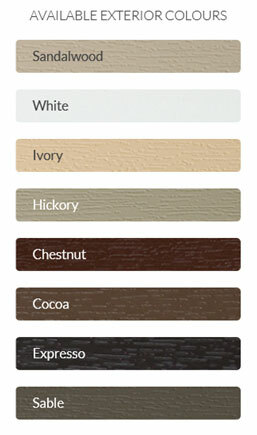 They are easy, versatile and practical to coordinate with other types of windows during a window replacement project. Casement windows opens and closes the same way as a door and is hinged on one side of the window frame. This is to provide excellent ventilation and a clear and unobstructed view of the outdoors. Some casement windows have an easy hand-crank open. Casement windows offer contemporary styling and convenience in one package. They open and close easily with the simple turn of a handle and offer clean sightlines with an unobstructed view. Installed on their own or paired with other windows, they complement any room. The nesting handles fold flat unlike traditional handles so your window treatments close neatly and seamlessly, leaving the interior of your home beautiful.